For 160 years, Eskenazi Health has offered high-quality, cost-effective and patient-focused health care to the residents of Marion County and Central Indiana. 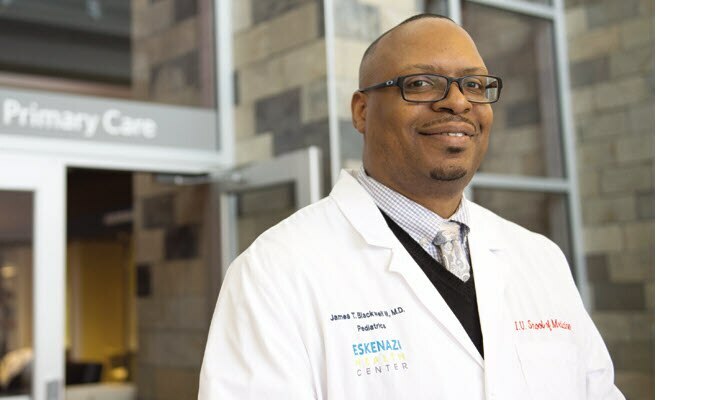 As one of America’s largest essential health care systems, Eskenazi Health provides treatment and services to nearly 1 million outpatient visitors each year. 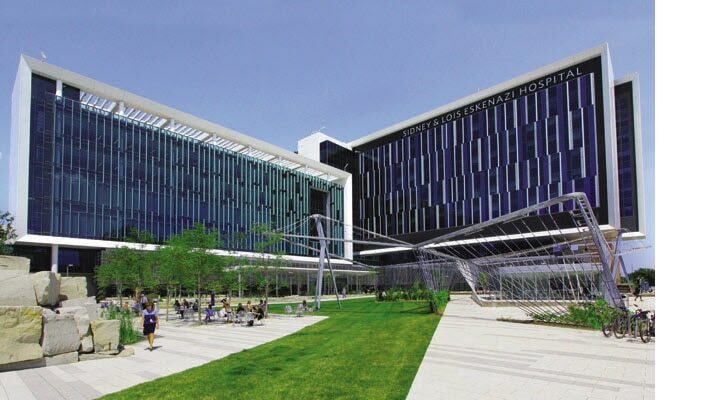 Partnering with the Indiana University School of Medicine, Eskenazi Health provides a comprehensive range of primary and specialty care services at the 315-bed hospital and outpatient facilities both on and off of the Eskenazi Health downtown campus as well as at 10 Eskenazi Health Center sites located throughout Indianapolis. 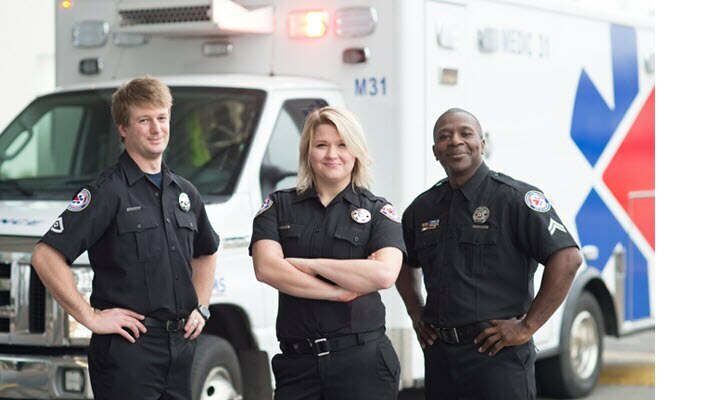 Indianapolis EMS is one of the most respected and diverse emergency medical services in the nation and is the largest provider of emergency, pre-hospital medical care in the state, responding to more than 100,000 9-1-1 calls each year. We strive to provide the best pre-hospital medical services to the community through the endless pursuit of excellence in patient-centered care, education, efficiency, efficacy, safety and quality of service. Joining our team is not exclusive to being an ambulance provider as we have roles in administration, academic services, community outreach, logistics and fleet maintenance. Health and Hospital Corporation of Marion County’s Division of Public Health is known as the Marion County Public Health Department (MCPHD). MCPHD has served the residents and visitors of Marion County, Indiana for nearly 100 years. The area that MCPHD covers includes the City of Indianapolis, Beech Grove, Lawrence, Speedway, and Southport. The mission of the department is to promote physical, mental, and environmental health, prevent and protect against disease, injury, and disability. Eskenazi Medical Group employs top-notch providers to staff medical offices within Eskenazi Health. Providers include physicians, advanced practice providers, podiatrists, optometrists, dentists and others. 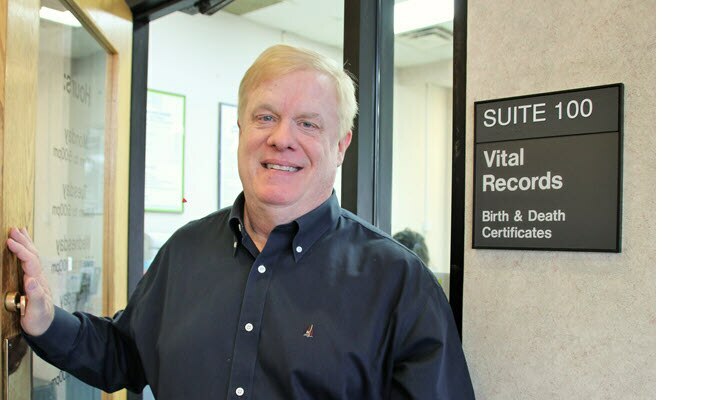 Our providers care for patients in the Indianapolis area and surrounding communities with a special emphasis on the vulnerable population of Marion County. Partnering with Indiana University School of Medicine through a faculty practice plan, providers deliver a comprehensive range of primary and specialty care services within a 315-bed hospital and more than 30 primary and mental health care sites. Health & Hospital Corporation operates the Marion County Public Health Department, Eskenazi Health, and Indianapolis Emergency Services. Health & Hospital Corporation of Marion County is committed to promoting good health throughout the community. We believe that every citizen of Marion County should receive medical treatment and other public health services in a friendly environment, free from access barriers resulting from race, gender, age, sexual orientation or other cultural and social aspects.